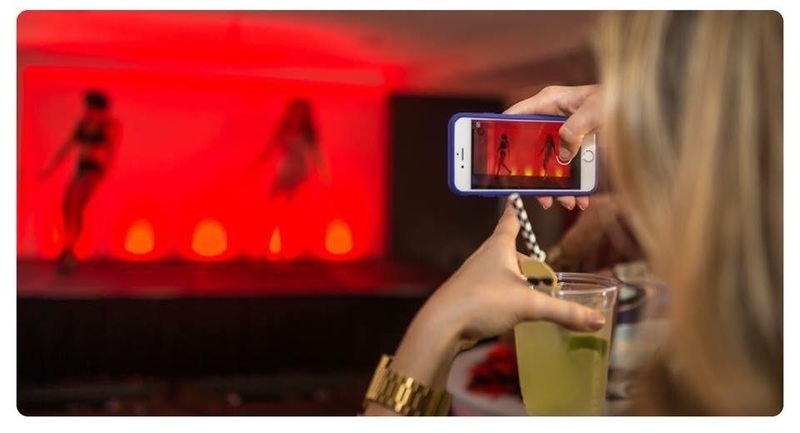 That’s Entertainment provides Character Actors, Motivational Dancers, and Choreographed Performances for Kansas City’s MOST ANTICIPATED events. We are Kansas City’s Premier Event entertainment provider for corporate events and non-profit organizations. If you are dazzling benefactors or having a simple celebration, we are here to cater to your vision, creating entertainment specifically Designed with you in mind. That’s Entertainment exclusively hires Professional Actors and Dancers. That means you get quality performances and dependability, every time you book with us. We are here to help you put your event above the rest, creating a fun and energetic atmosphere, increasing guest participation and fundraising efforts. WITH 20+ YEARS COMBINED ENTERTAINMENT EXPERIENCE, ASHLEY AND KENNY PERSONETT HAVE CREATED A NEXUS OF KANSAS CITY TALENT.